Electronic Arts has been slowly rolling out the latest Clone Wars era content that's been added to Star Wars Battlefront II. 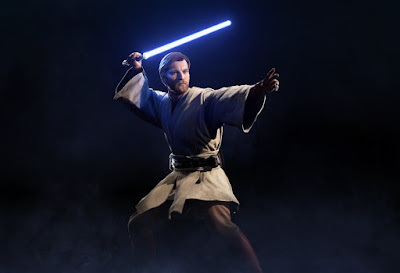 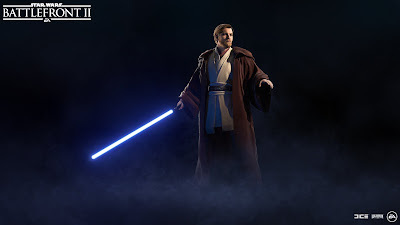 Earlier this month we saw the addition of General Grievous as a playable character, and today EA has released some new details about what fans can expect when Obi-Wan Kenobi is added to the game on November 28th (a week from today). The character will be voiced by James Arnold Taylor, who previously voiced prequel era Obi-Wan on the animated series Star Wars: The Clone Wars and Star Wars Rebels. 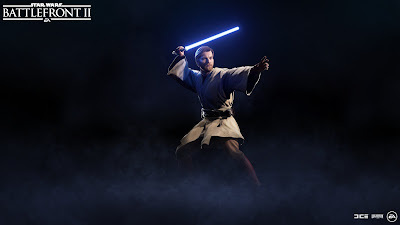 More Clone Wars era content will be added to Battlefront II in the coming months, with Anakin Skywalker and Count Dooku being added as playable characters.